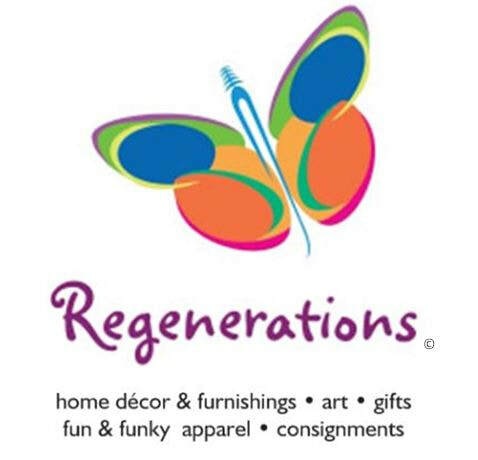 Situated among the urban life of Downtown Auburn is Regenerations - a Unique Consignment Boutique. 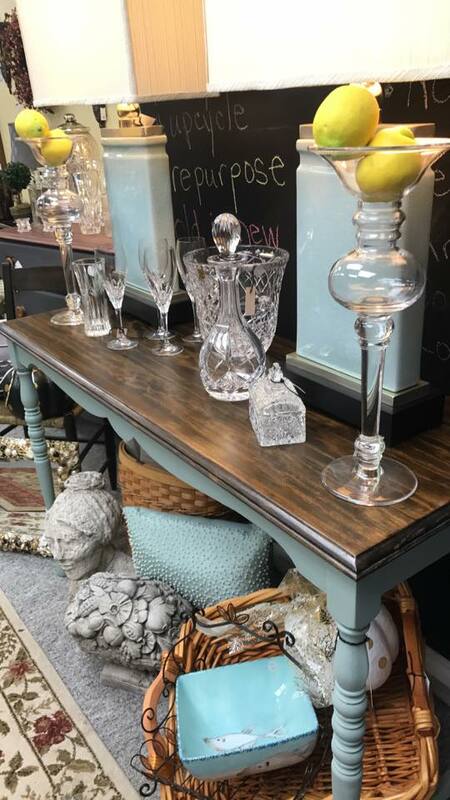 ​Shop and Consign our really cool home furnishings, accent pieces, home décor, artisan created items, gifts, fun & funky clothing, localvore honey, syrups & more! ​Enjoy downtown's restaurants, brew pubs, theater and of course Regenerations! ​Think upcycle, recycle, repurpose, local ...to fit your lifestyle. On a budget? Environmentally minded? Love making a statement with your space, attire and gift-giving? ​Enjoy our selection of home furnishings, décor, locally created art & gifts, fun & funky clothing, textiles, localvore honey & syrup.